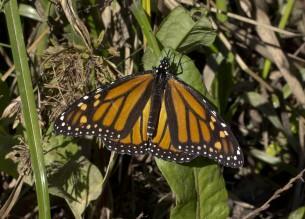 Colorful orange and black Monarch Butterflies used to be a frequent sight across northern California. But in recent years, their numbers have declined so sharply that federal protection is now being sought for the Monarchs. You can read the full petition to the US Fish and Wildlife Service here (it's very long) or an FAQ summary here.